Students will always know which step comes next when our exclusive poster is on display in the lab. 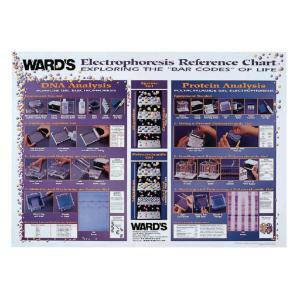 Agarose electrophoresis for DNA analysis and polyacrylamide gel electrophoresis (PAGE) for protein analysis are both detailed in a step-by-step format, highlighted with photographs and illustrations that show how to cast, load, run, stain, and distain a gel. 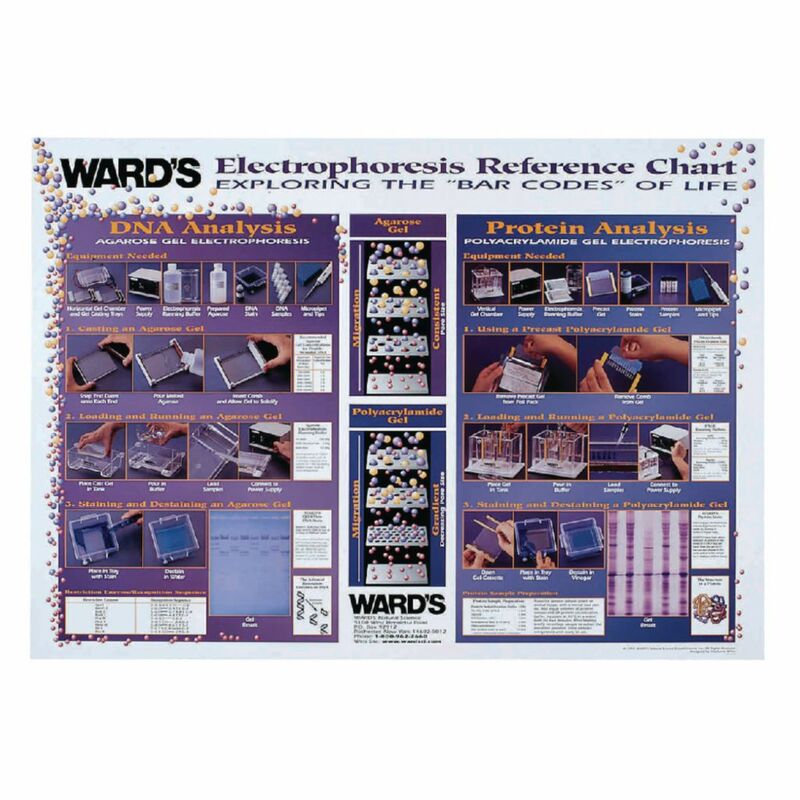 It also features information on the use of restriction enzymes, protein sample preparation, preparation of gels, running buffers, and the use of DNA and protein stains, as well as equipment needed.